When do children stop wanting to be farmers? For me, this is a genuine question. When do children stop wanting to be farmers? Personally, farming-related children’s clothes, toys, etc. are going to be top of the list when that time comes, and you wouldn’t be able to say there was ever a shortage of products with an agricultural theme aimed at children, so there must be a demand outside of the farming community. I don’t think anyone would think twice about buying their child a toy tractor, clothing covered in farm animals, or a book set on a farm. And as babies grow into children, they seem embrace it even more, with trips to petting farms or upgrading the carpet farm to a few rides on tractors. So why and when does this disconnection between young people and where their food comes from begin? A survey undertaken by the British Nutrition Foundation found almost a third of primary aged children think that cheese comes from plants, and a quarter believe fish fingers are made from chicken or pork. Why isn’t the link between the animals in the petting farm or the book and the food on their plate being made? Is it the parents? Are parents subconsciously (or consciously) ‘protecting’ their children from the reality that Peppa Pig could just as well have been sausages on their plate? None of the children I have met who understand where their food is from are in any way damaged or horrified by this knowledge. Do parents avoid the facts of life when it comes to where meat comes from? 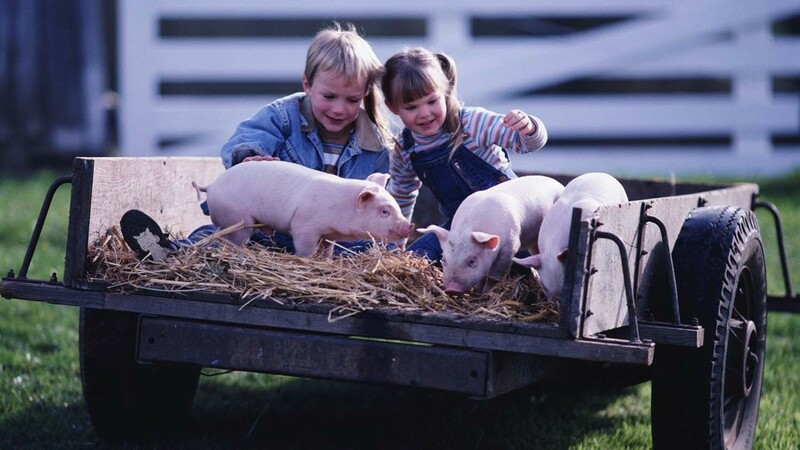 I don’t believe seeing a pig at a farm and explaining to your child that pigs produce bacon and sausages and pork chops is going to permanently skew their entire understanding of the world. I think children are more robust than many them credit for. If you believe and perpetuate the notion that your child can’t cope with the knowledge that animals are killed for our food, then they probably won’t. If you deliver the facts from an early age, they really couldn’t care less. There’s no doubt education on agriculture in schools needs to be improved, but are we still missing the basics? Perhaps a visit to the farm isn’t enough? I’ve seen lots of really positive things about school visits to farms recently, with the children deciding on a career change to vet or farmer by the end of the day. I don’t think any adult would stop to question a five-year-old on their decision to be a farmer, but when they get to secondary school and suddenly there’s a young person in front of you saying they want work experience on a sheep farm, it’s not deemed an acceptable career choice. Is there enough support and resources through all levels of education to ensure aspiring members of the agricultural industry aren’t slipping through the net? There’s been a push recently from high-profile farming figures for agriculture to be introduced as a GCSE option. Perhaps this is the missing link in ensuring that children and young people are able to be involved with agriculture past their primary school farm visit days. 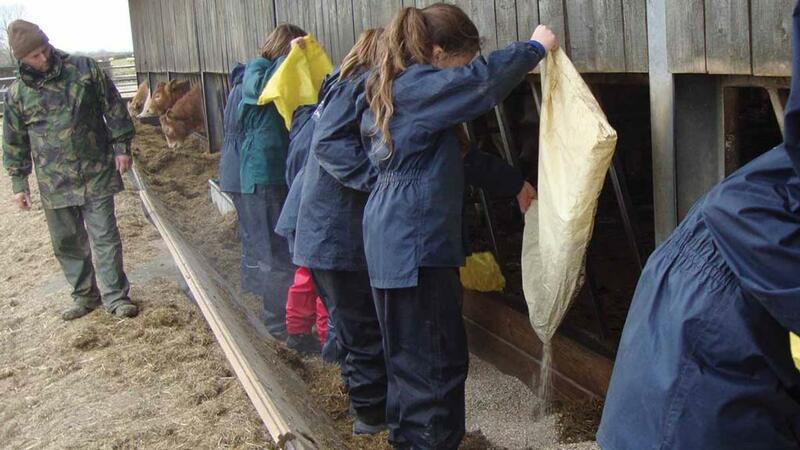 Secondary schools with onsite farms aren’t a new concept, and the benefits for the pupils are numerous. Improved mental health and wellbeing, improved attainment in core subjects, a development of critical thinking skills, improved confidence and self-esteem, and increased knowledge of health and nutrition, to name a few. There are more than 116 school farms in the UK, but when you compare that with the number of schools that could have onsite farms – it’s really just a drop in the ocean. 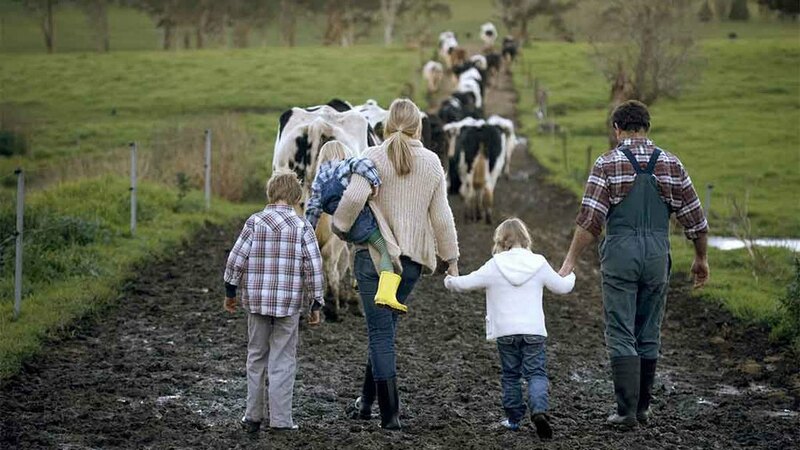 There needs to be a push from prominent farming organisations, and from members of the industry, that agriculture IS an acceptable career choice, and educating your child on where their food comes from is a duty, not an option. It’s not information to be withheld to the point that they don’t realise a fish finger isn’t made from chicken. 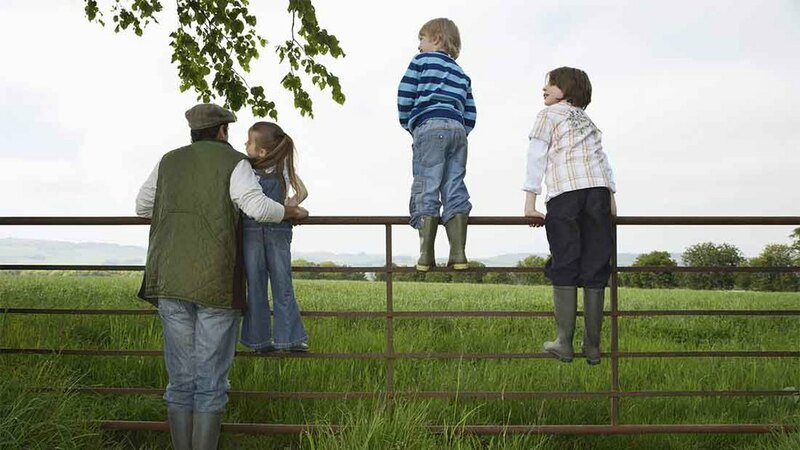 Improved agricultural education needs to be brought to the forefront of the agenda, ensuring all those young aspiring farmers and vets get the support and education they need to enter the industry, to ensure those considering a career in this vast industry are nurtured, not persuaded otherwise, and to ensure every child knows and understands where the food on their plate has come from.